I'm going to divide this article in to two parts, the first will be related to my gameplay experiences after 3 or so hours of playtime while the second part will be a port analysis, so if you're just looking for information on the quality of the port click here. 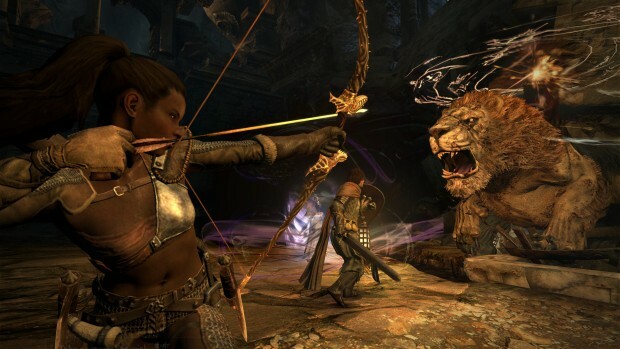 Dragon's Dogma: Dark Arisen is an action RPG originally released for the Xbox 360 and PS3 back in the distant past of 2012, a savage time where some people actually believed the world is ending. It features an incredibly well realized combat system with plenty of spells and skills to chose from and most importantly, the ability to climb all over your foes and stab them where it really hurts. Assassin's Creed Chronicles: India is an extremely stylish 2.5D stealth/platformer hybrid with a focus on fast-paced sneaky action and exploration of some rather memorable vistas. 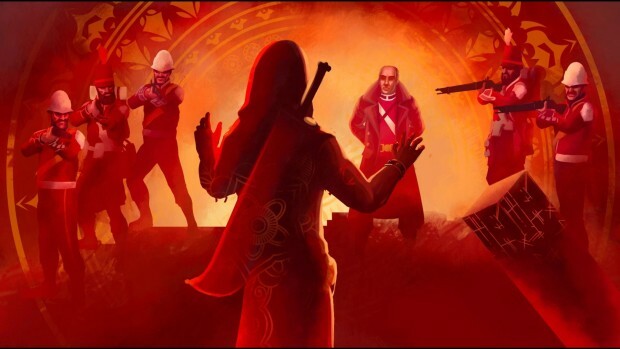 As a big fan of stealth games I went in to it expecting something similar to Mark of the Ninja and while Assassin's Creed Chronicles: India definitely has the makings of a truly great stealth platformer it is sadly full of untapped potential. 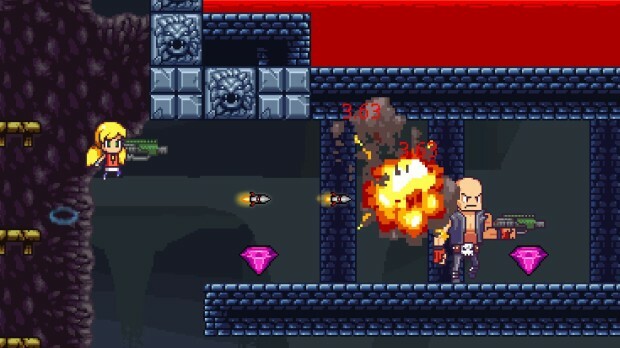 Cally's Caves 3 is a colorful but rather difficult run & gun platformer with plenty of unique weapons and combat styles to chose from as well as enemies to fight. It also features a frankly impressive amount of content. The standard playthrough will take you around 6 hours during which you will visit many different zones, find various weapons ranging from boomerangs to rocket launchers as well as a whole bunch of enemies and bosses to use them on. And once you're done with all of that you'll still have new game modes and levels available to you, the most interesting of which is the New Game + mode which ups the challenge and adds many new enemies for you to fight and upgrades to collect. 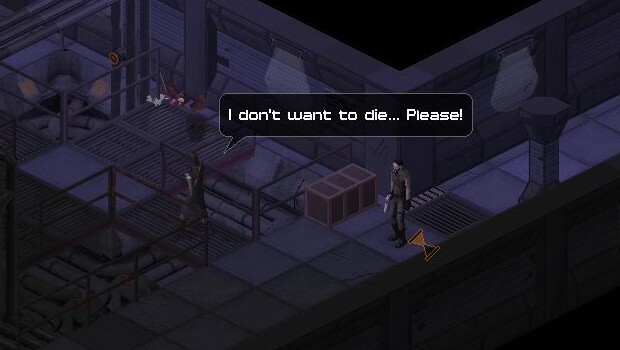 UnderRail is an isometric, as oldschool as it gets, turn-based CRPG set in a post-apocalyptic future where the surface has been rendered uninhabitable and the remnants of the human population now live, and war against each-other, in metro tunnels and caverns surrounding them. It features an in-depth character creation system with plenty of skills and perks to chose from as well as a nice variety of options when it comes to dealing with problems, everything from talking your way out of them to simply shooting the problem in the face. I've been following Aviary Attorney for a little while now and from the previews I knew I would most likely enjoy it. What I didn't expect is that I would be so enthralled I would complete it in single sitting. 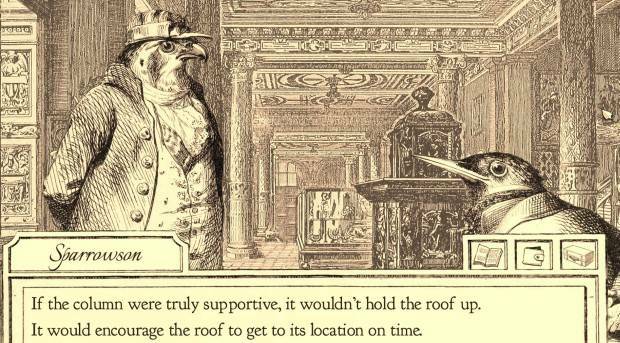 Aviary Attorney is a visually stunning game that follows the stories of Monsieur Falcon and his witty partner Sparrowson as they take on court cases in 19th century Paris and try their very best to bumble towards justice. The gameplay is split up in to two parts, in one you gather clues and interview individuals related to your case and in the other you present that information in a court of law in an effort to free your client from guilt. 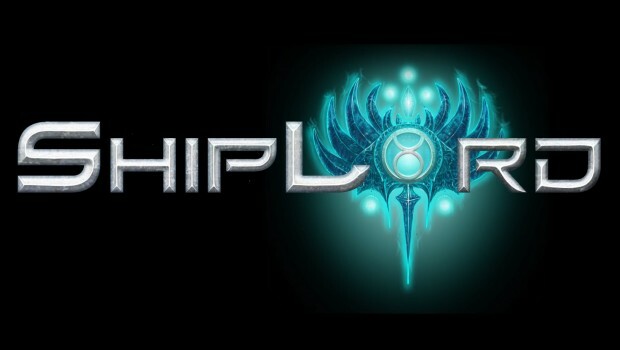 ShipLord, despite what you might think on first glance is not a space shooter, far from it. It completely forgoes any notion of offense and instead puts the focus on dodging and timely use of defensive abilities. Though be warned, just because there are no enemies to shoot doesn't mean you'll have an easy time as ShipLord is immensely difficult, especially if you try and go for some of the higher stage ranks. 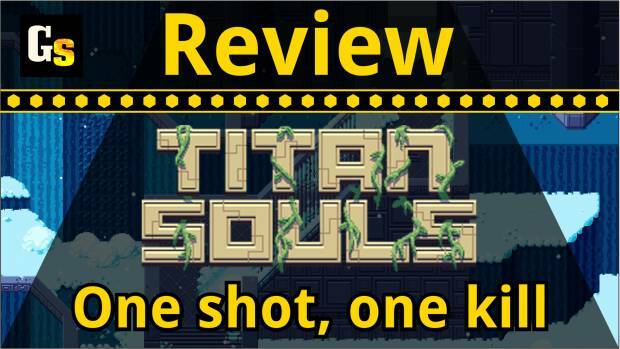 Titan Souls, despite what you might think from the name, has little in common with Dark Souls besides the difficulty and focus on personal improvement. It is at its core a game based on pure technical skill that pits you, with a single arrow, against much stronger bosses and lets you figure out through failure and repetition what the road the triumph is.